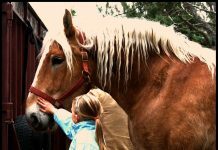 Let’s get this out of the way: HorseChannel.com does not condone drinking and riding. However, HorseChannel.com did find this story about The Brewery Inn, a horse-friendly pub in England, quite intriguing. 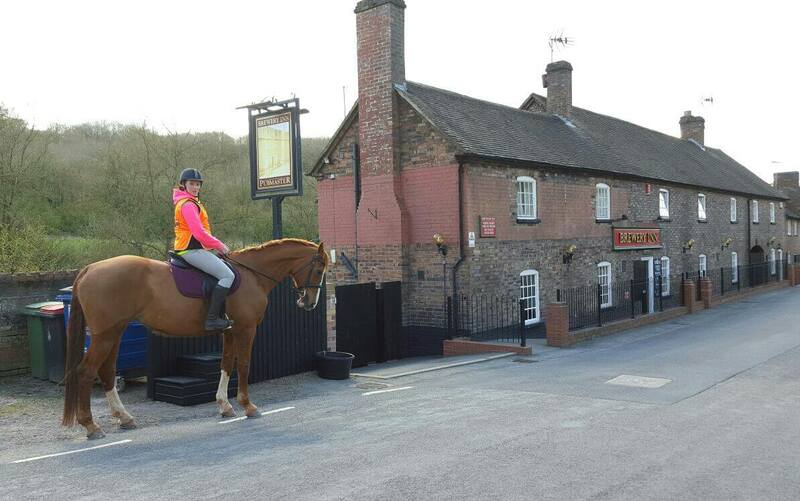 Before you get too excited, the pub doesn’t welcome horses through its doors. But newly installed tie rings along a sturdy new fence give riders a safe place to park their horses while they go in for a drink or a bite to eat. The pub provides a water trough for the horses as well. There’s even a mounting block for when you’re ready to get back out on the trail. On its website, The Brewery Inn touts itself as a family-friendly establishment, and horses are surely considered to be part of the family by many patrons, so the horse-friendly makeover just makes sense. The pub offers meals, snacks, soft drinks, and not-so-soft drinks. So you can enjoy a lemonade or an ice cream while your horse gets a Guinness. Dogs are also welcome in the pub’s covered patio area. The project was a sentimental one. Owner Fiona Hotchkiss tells Horse and Hound that her late father had always wanted to make the pub horse-friendly. 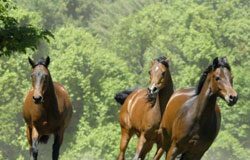 The Brewery Inn is located next to the River Severn and along the Silkin Way, a 14-mile multi-use trail popular with local equestrians. We’ll be planning our relocation to Shropshire, but in the meantime, do you have any horse-friendly establishments in your area? Tell us about them in the comments or send us a note.